What is it? 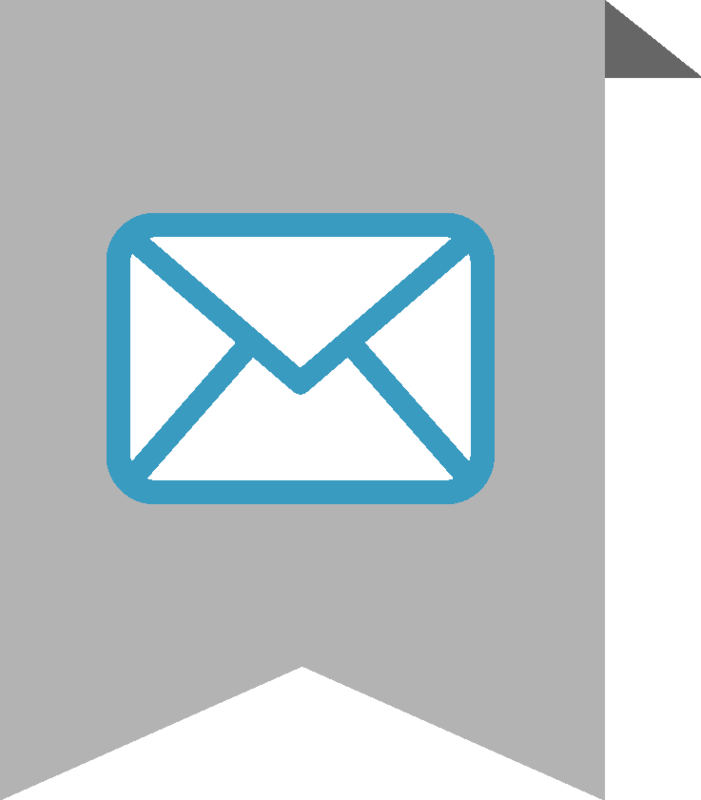 Email Migration helps your company manage messages. When you have multiple email accounts, it’s hard to juggle important messages, contact information, and calendar appointments. Consolidating accounts into one location helps keep everything in order. Organized email migration eases the transition when an employee leaves and helps simplify company-wide email system upgrades. Safeguarding messages can also serve as an extra layer of data backup and contribute to legal compliance. The content of the first email ever sent was QWERTYUIOP – the top row across the keyboard. Frustrated with your current email setup? We can help!